Red Italian wine. 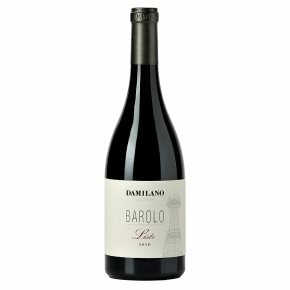 Barolo Liste is a signature wine of Piedmont, cultivated in the small, prestigious zone of Liste. Full-bodied with a velvety persistence that marries well with the great Piedmont culinary tradition.